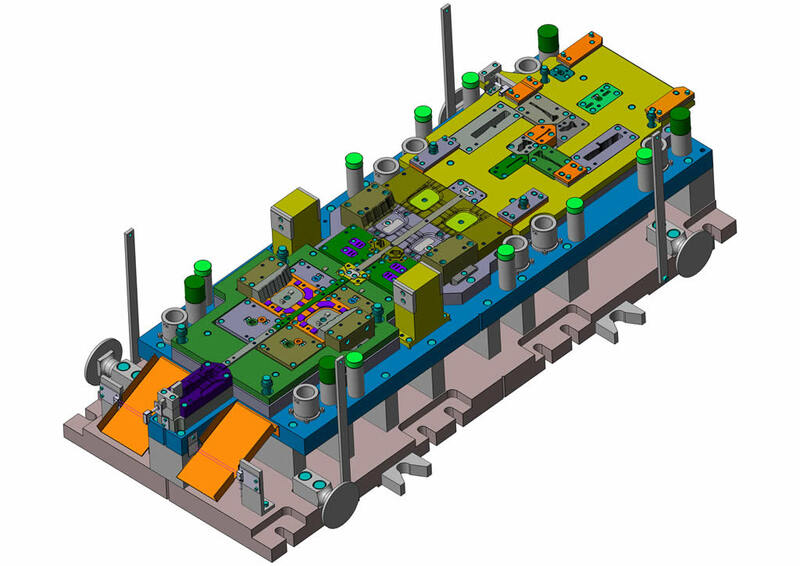 Hart Design uses the latest 3D technology to design press tools in solid modelling 3D format. 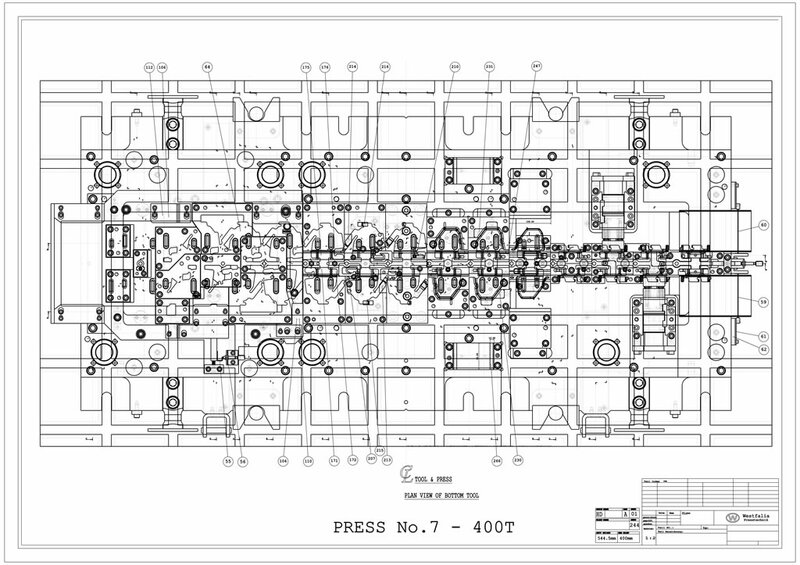 Fully detailed 2D drawings can be printed full scale A0 size or in A3 booklet format. The Company can convert files into many different formats for many types of three dimensional manufacturing applications with the most popular file conversions being DXF, STEP and IGES. 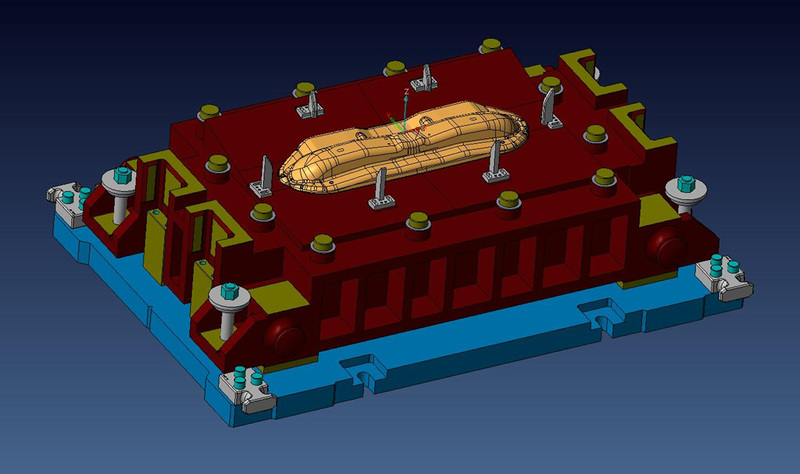 The use of 3D solid models provides the Company’s clients with an instant machining facility. 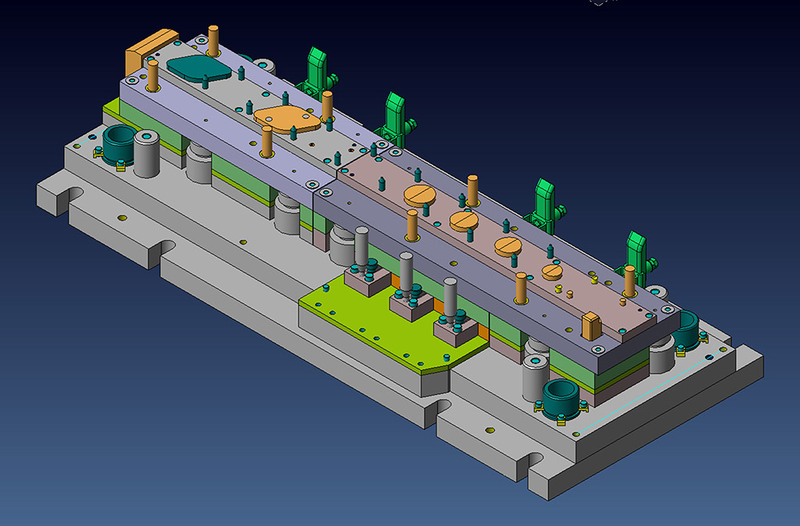 Hart Design will model new and modify existing parts, and can convert 2D drawings to 3D. 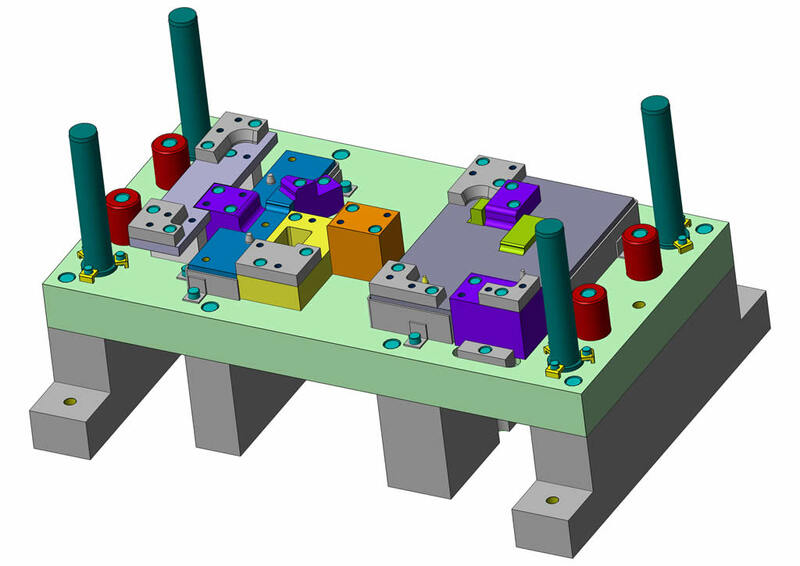 CAD enables remodelling of blocks, which enhances the machining process. Hart Design has been collaborating with tool rooms with excess capacity for press tools since 2000. The Company’s manufacturing facility comprises Milling, Jig Boring, Grinding and Turning. Hart Design has produced progression tools up to 1m long, single-opp tools, checking fixtures and weld fixtures. The Company also repairs and maintains press tools. Hart Design uses software by VisiCAD. ‘Visi 3D Progress’ is a dedicated package for the design of press tools. The package comprises material analysis, progression tool unwrap and standard libraries. 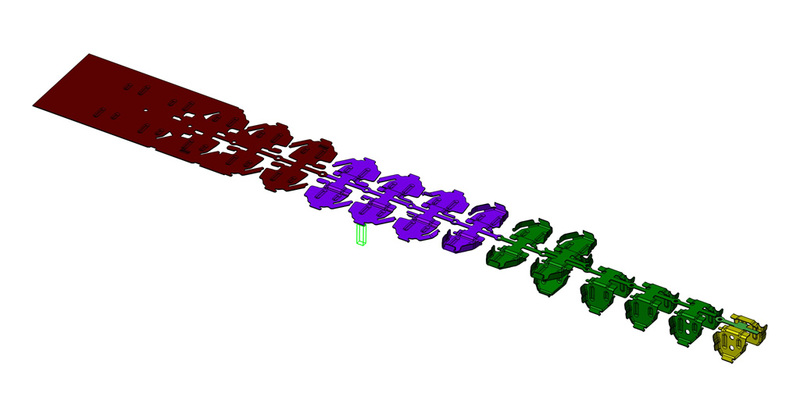 An additional process is VisiBlank, which provides blank profiles from complex 3D components. It also has the ability to show areas of thinning and wrinkling. Advanced 3D modelling provides an accurate facility to unwrap parts, specifying how the part is gripped when forming. Hart Design aids companies in the most appropriate way to produce press parts considering the quantity and price. Once tools are designed, Hart Design can help to source materials and bought out items. Hart Design will get tenders with best price options.